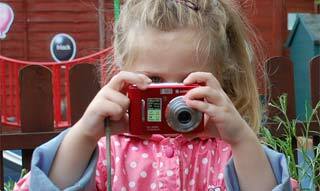 Older babies are now developing confidence in exploring what they can do. They move their bodies to show their excitement, interest or amusement. We provide a range of differing physical activities such as music and movement, action songs and garden play to develop their skills. We introduce children to activities which help them express themselves through sound and imagination, and through experimenting with colour, texture and shape. At this stage we help children to understand their emotions and develop their relationships with other children through empathy and concern.